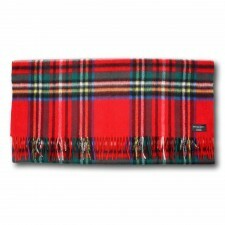 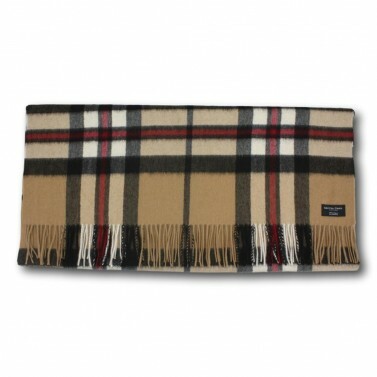 A classic wardrobe piece, you can't go wrong with this luxury Camel Thomson tartan Cashmere Stole. 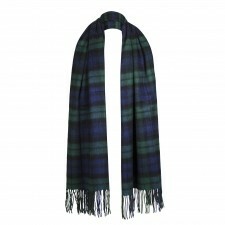 Luxuriously soft and warm, this tartan cashmere stole can be worn like a small wrap or alternatively it makes for a beautiful, large elegant scarf. 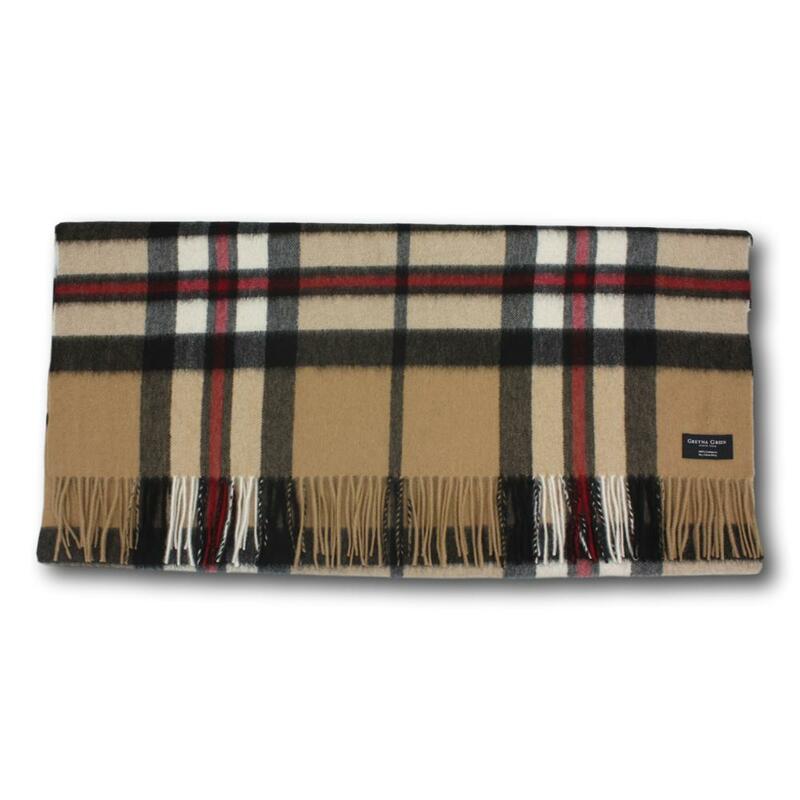 Part of our exclusive to Gretna Green, Cashmere Collection you can be assured you are buying a great quality, unique cashmere stole.